High school football season is just around the corner, and students are already on the field practicing. 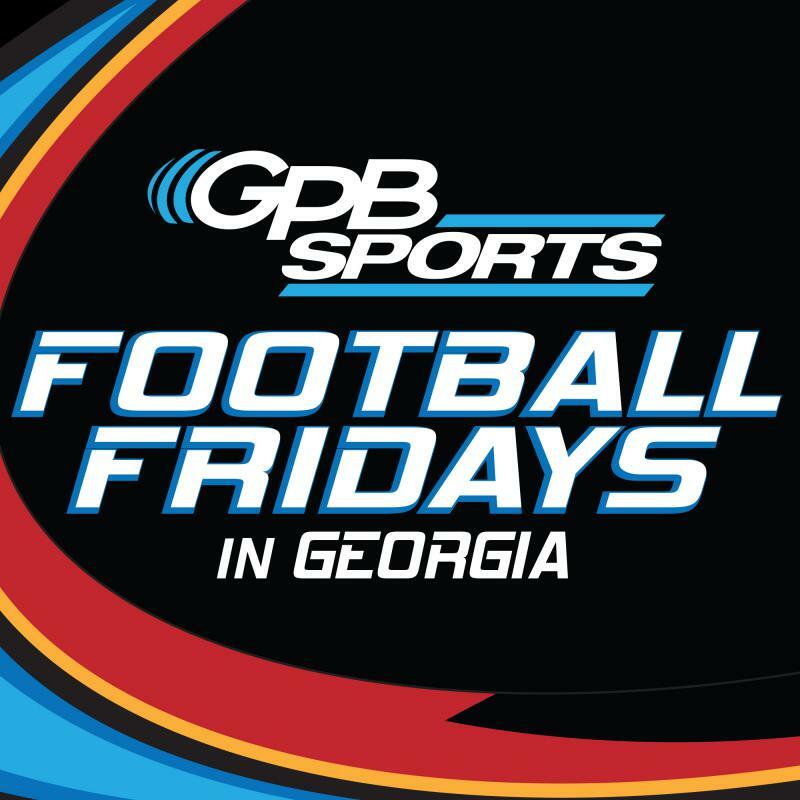 Before teams hit the gridiron, the GPB Sports team stopped by to talk about the upcoming season. On Second Thought's Virginia Prescott spoke with Matt Stewart and John Nelson about the upcoming high school football season. 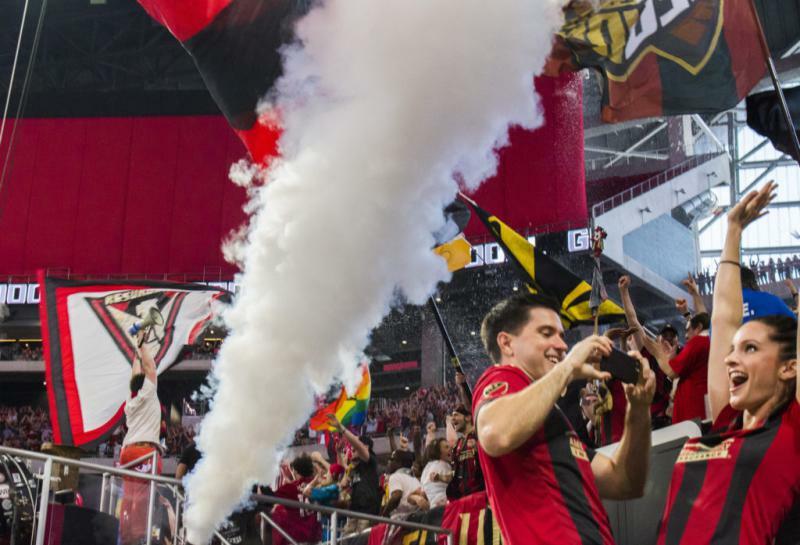 In its first season, Atlanta United FC broke records for attendance at U.S. soccer matches. In its second season, fans are still packing the stands. “When it comes to Atlanta United, what you’re looking at is the expectation of success and all of the trappings that come with it,” he said. In the past few years, Atlanta sports teams have struggled. The Hawks had a terrible NBA season, the Falcons had a devastating Super Bowl meltdown last year, and the Braves have not been doing well in baseball either. Soccer fans don’t think Atlanta United has that kind of baggage.